It’s safe to say that states need money to operate, and even “low-tax” states will find creative ways to get taxpayer funds into their coffers. That’s the case with Florida and Georgia, the two states that impose an intangible tax on a mortgage. This tax is calculated on a mortgage’s loan amount and is similar to a real estate transfer tax charged in other states. The intangible tax imposed on your mortgage is a percentage of your total mortgage loan. You will only be required to pay the intangible tax if you buy a home in Florida or Georgia. 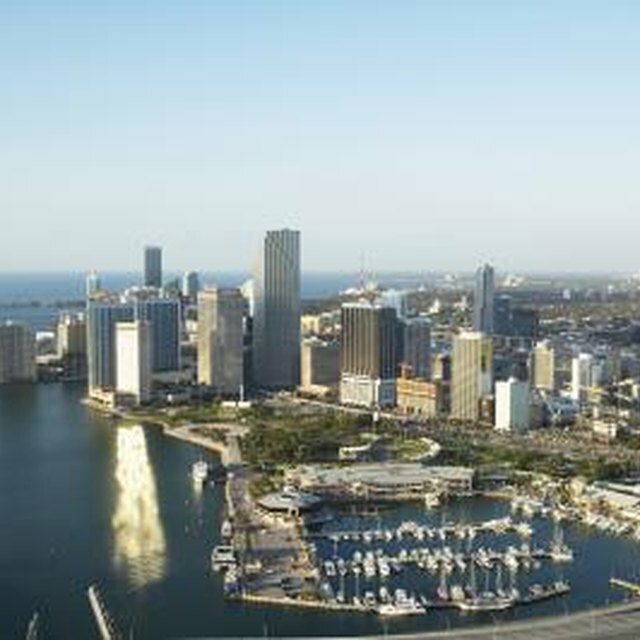 Up until 2007, Florida imposed an intangible tax, also referred to as a Florida stamp tax, on all sorts of investments. It was often referred to as “the wealth tax,” since affected taxpayers held stocks, bonds and other financial instruments. That part of the intangible tax was repealed that year, but the one-time intangible tax on mortgages remains. As of 2018, that rate was 0.2 percent, or $2 per each $1,000 of the mortgage amount. The tax payment is due within 30 days of the recording of the instrument and is paid to the circuit court’s clerk in the county in which it was recorded. In Georgia, anyone taking out a mortgage loan must pay a one-time intangible Georgie mortgage tax on the loan amount within 90 days of the instrument’s recording. Currently, the intangible tax is imposed at the rate of $1.50 per $500, or $3 per $1,000, based upon the loan amount. That means a person financing a property for $550,000 pays $1,650 in intangible tax. Georgia’s limit on the intangible mortgage tax is $25,000, but that would involve a mortgage totaling over $8 million. If a mortgage is recorded to correct a defect in the original note, the intangible mortgage tax is not charged. In addition, the sale of property owned by any state entity or non-profit organization is not subject to the intangible mortgage tax, nor is any property relating to telecommunications facilities for the public’s use. How to Find Out What the Property Transfer Tax Is in Massachusetts? Georgia offers several exemptions for the intangible tax on mortgages. Those refinancing their mortgages don’t have to pay the intangible tax up to the amount of the original loan’s unpaid balance. For example, if the original mortgage was $150,000 and the unpaid balance is now $75,000, there is no intangible tax on a refinancing up to that unpaid balance. However, this exemption is allowed only when the borrower and the lender don’t change from the original mortgage loan. If the mortgage lender is a credit union or a church, the intangible tax does not apply. Other exemptions include loans made by the United States government to borrowers, and short-term notes of less than three years’ maturity that are secured by real estate. Most other states have some form of real estate transfer tax, also known as property transfer taxes, real estate conveyance taxes, mortgage transfer taxes or documentary stamp taxes. Kansas is an exception, as it does charge an intangible mortgage tax but not on the state level. Kansas municipalities may also charge intangible tax on stocks, bonds, savings accounts and accounts receivable. Seniors and those who are blind or disabled are exempt from paying the intangible tax, as are those with an annual income under $20,000, as of 2017. Some states, including Alaska, Idaho, Indiana, Louisiana, Mississippi, Missouri, Montana, New Mexico, North Dakota, Texas, Utah and Wyoming do not impose real estate transfer taxes, and Arizona charges a flat fee of just $2. You can use IRS Publication 523 to learn more about the methods required for reporting mortgage taxes on the federal level rather than the state. Each state will provide their own unique forms for reporting intangible tax on the state level.